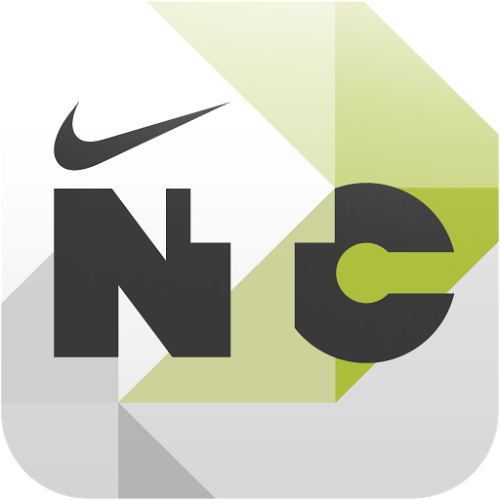 Nike's highly popular Training Club app has arrived on Android, allowing you to get your fit on with your phone or tablet. Training Club is an audio-visual, quasi-interactive workout app that allows you to select a workout, guides you through the motions, and shows you what kind of progress you should be making. 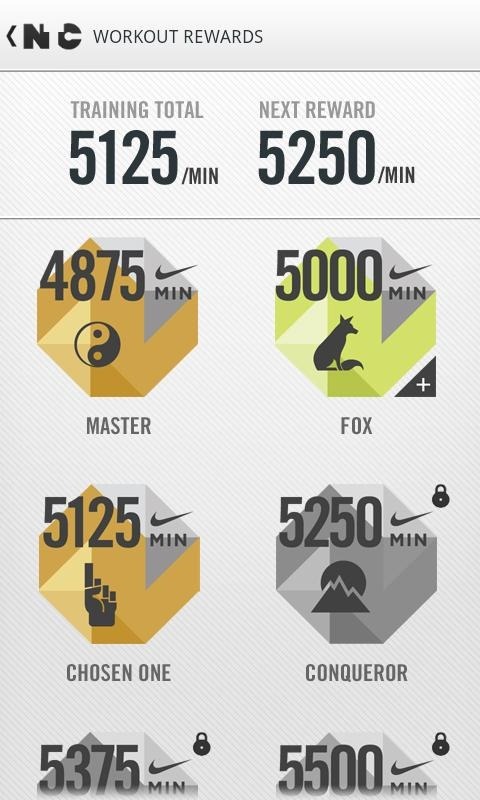 Like pretty much everything Nike digital, there are rewards that can be earned, and progress can be shared with your friends. You can use your own workout music (presumably, using an in-app music player), and there are over 100 workouts to choose from in the app by default. 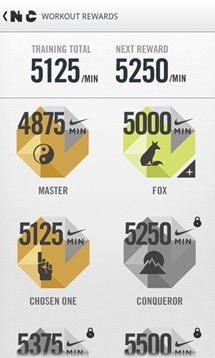 You can unlock even more workouts through the rewards system. There's also something called "NTC Training Essentials" that I can only assume will try to sell you Nike stuff. Hit up the link below to get the app.